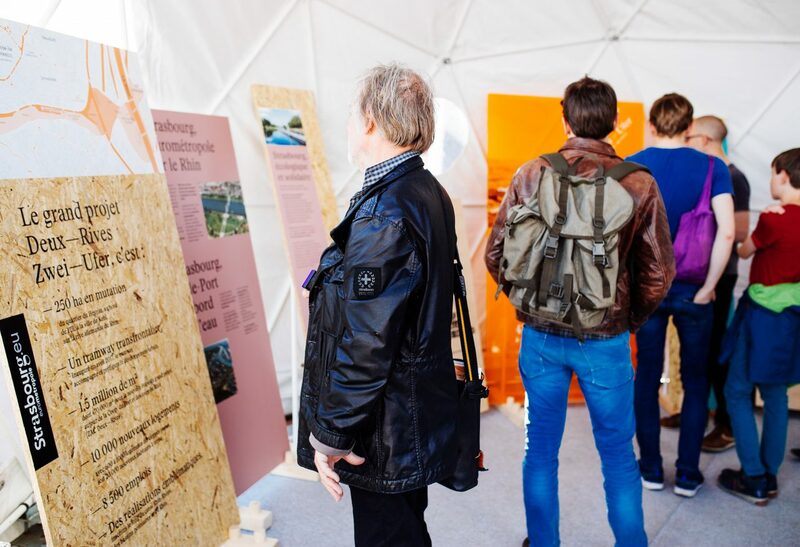 A lookback in photos at an exciting weekend! 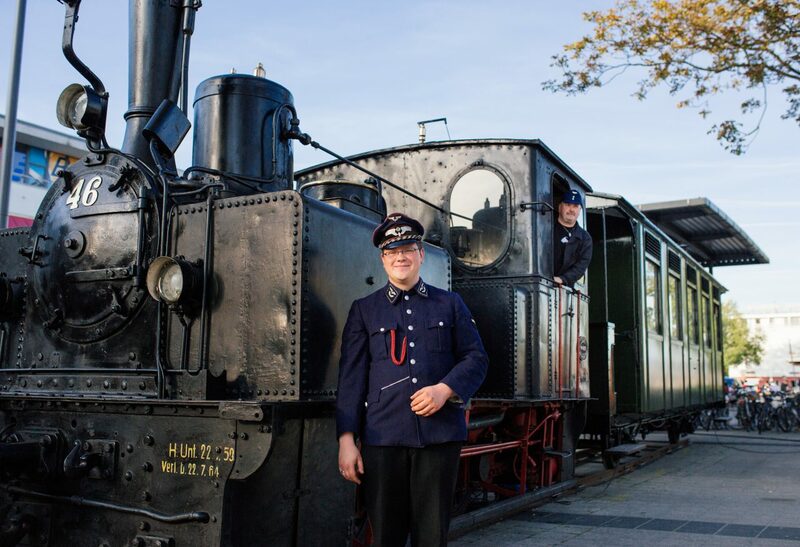 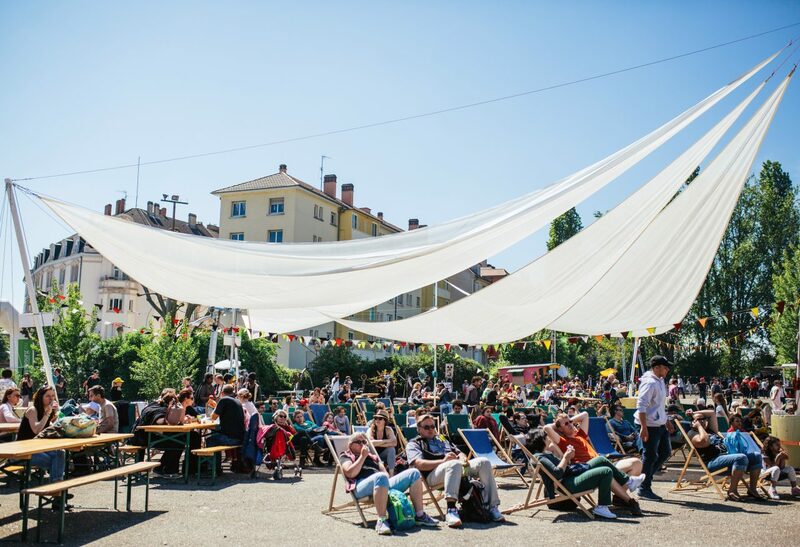 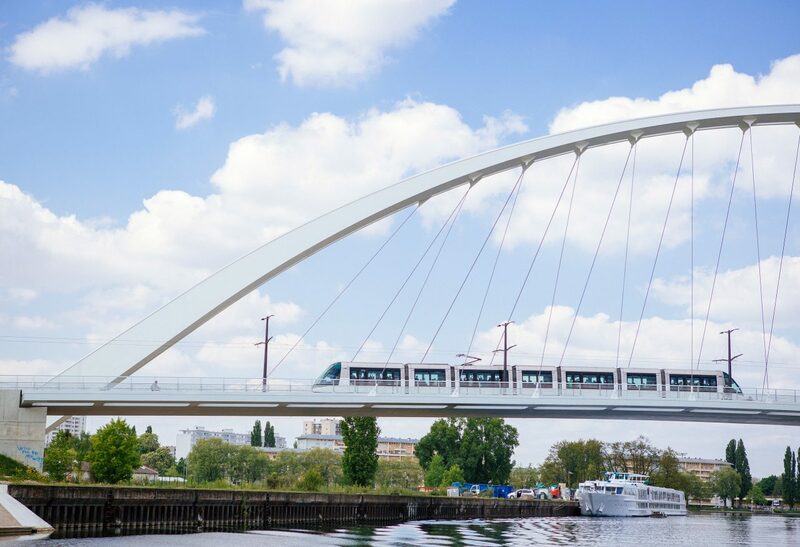 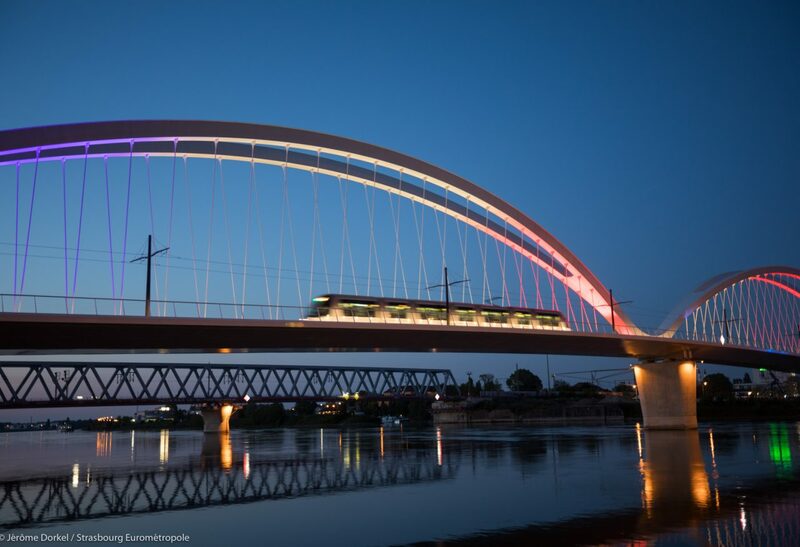 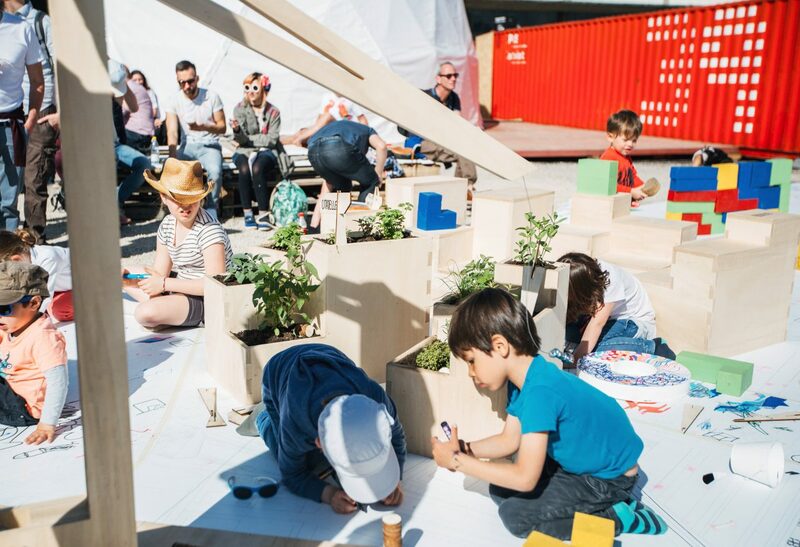 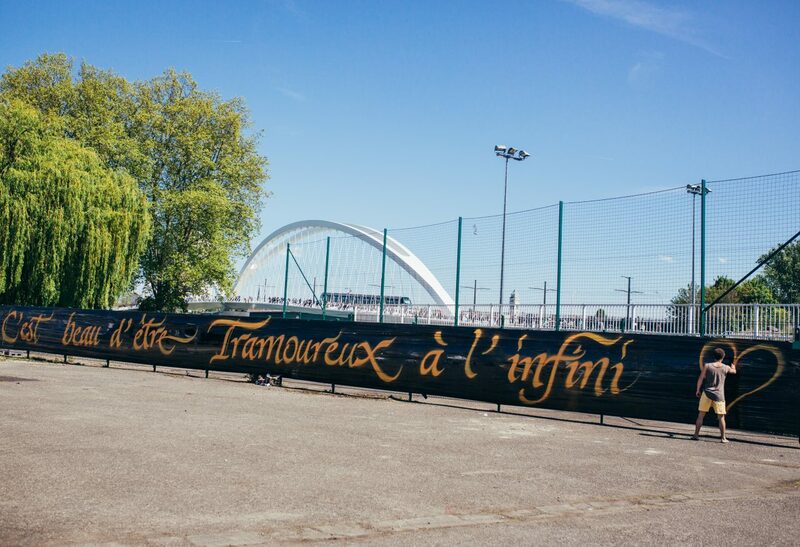 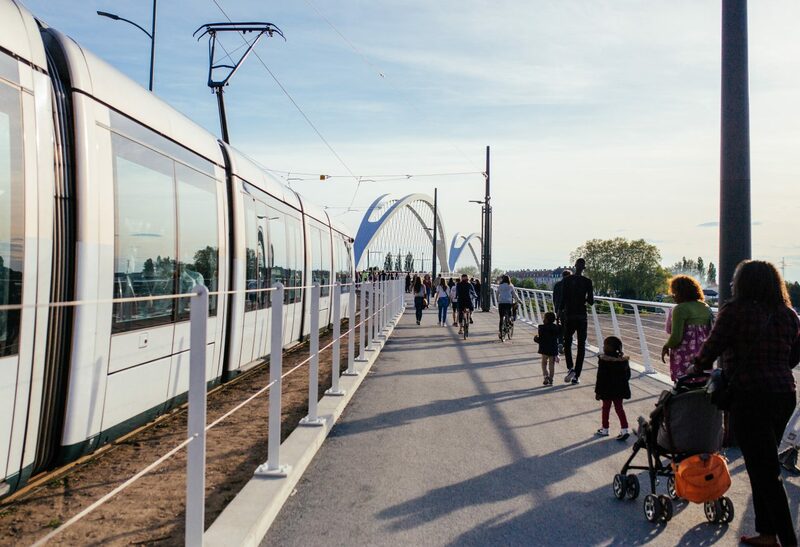 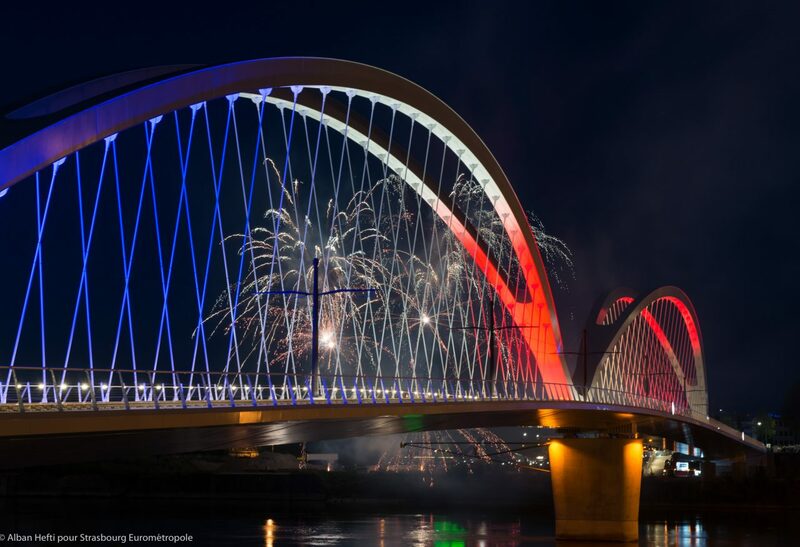 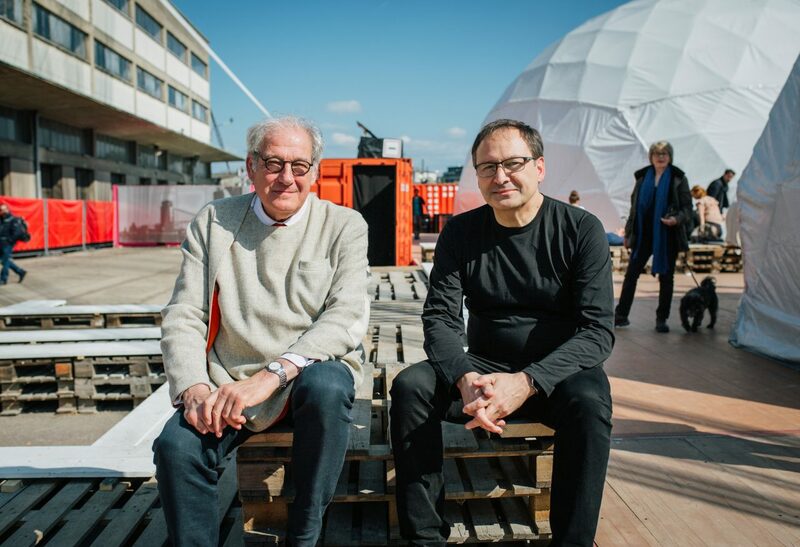 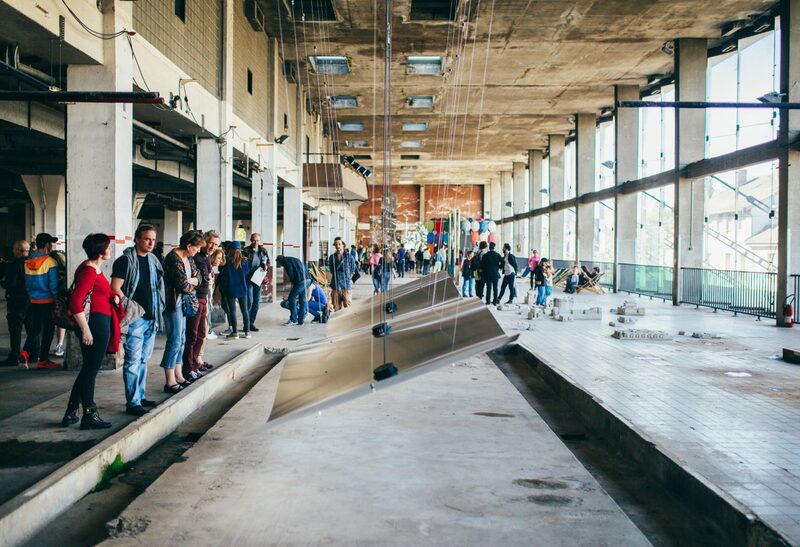 The opening of the new tramline connecting Strasbourg to Kehl am Rhein and the new Beatus Rhenanus bridge, the Ososphère festival and a whole series of events around the new tram stations made for a highly memorable weekend in April. 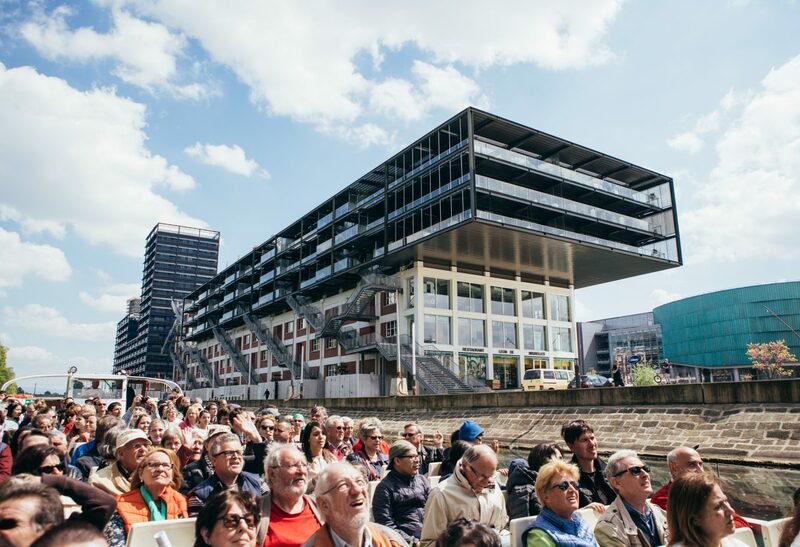 The Rhine Port area found itself the centre of attention for three days as it celebrated the new cross-border linkup. 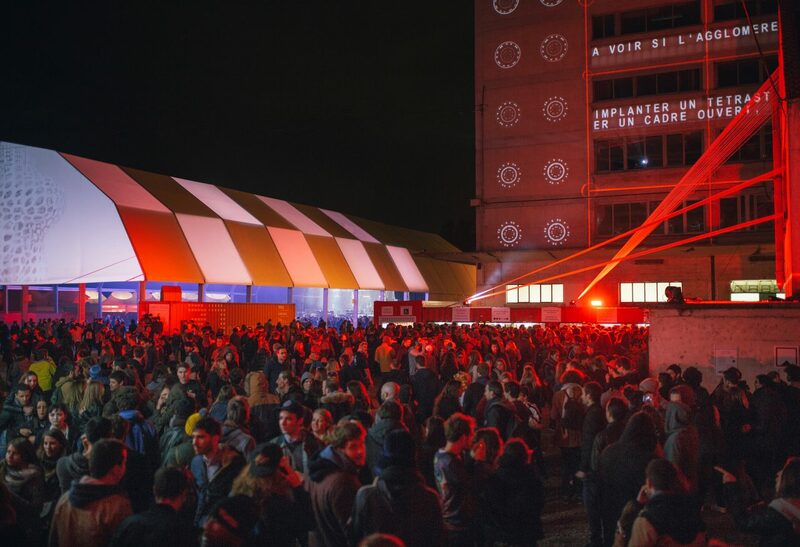 A lookback in photos at an outstanding weekend! 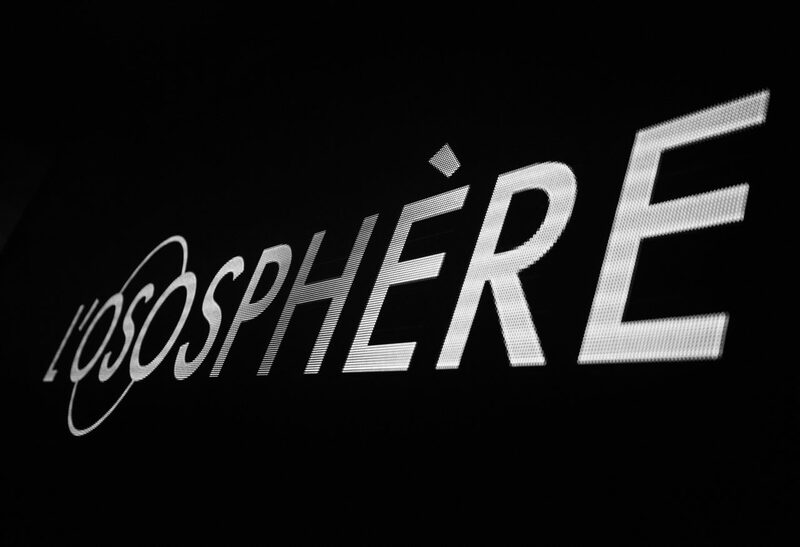 And for anybody who missed the Ososphère first time round, it’s continuing for another weekend at the COOP, with an exhibition in the old Wine-Cellar building (with 30 or so works by French and other artists), a series of talks with the 2 Rives project as a central theme and the chance to go round the Pop-Up district, a temporary, but fascinating part of the city.